Amos is COLU’s CEO and founder, and as such is one of the most influential players in the global Bitcoin community. The finance whiz (Meiri was eToro’s head of dealing) turned entrepreneur is one of the men behind Bitcoin’s revolutionary “colored coins” concept. A concept that eventually evolved into COLU’s mission statement: using Bitcoin tech behind the scenes to secure and improve the lives of online shoppers and much more. At one point in his life, Amos wanted to become a professional drummer. Now, it seems like the world is about ready to follow the beat of his drum, as he transforms the way we transfer and own digital assets. Over the last couple of years, Bitcoin has made quite the jump from a buzzword to an accepted form of payment. 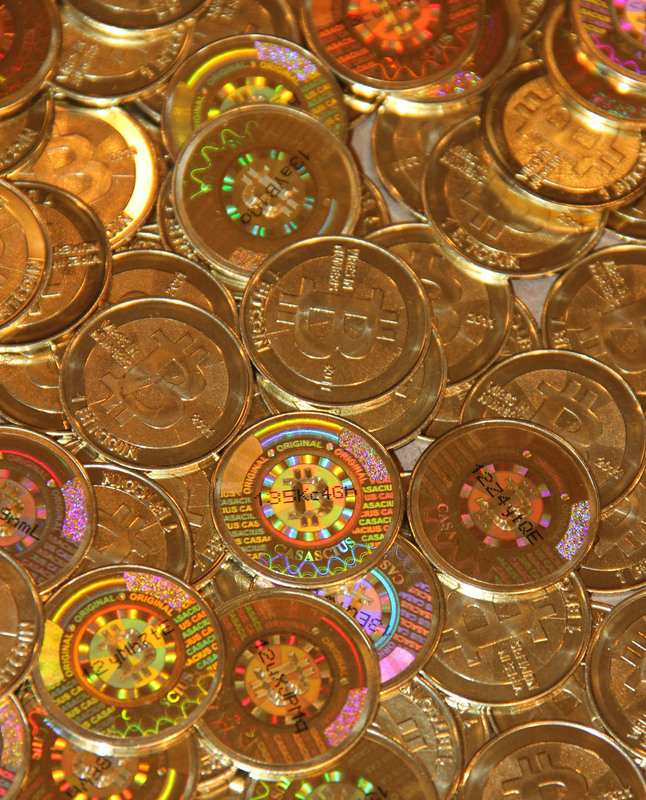 These days, you can practically use the digital currency to buy a cup of coffee, or a condo. One of the factors that establish Bitcoin as a secure method of transferring funds is the “blockchain”. In a nutshell, the blockchain is an online ledger that records all bitcoin transactions across the world, and then verifies them with the computing power of other bitcoin users called “miners”. 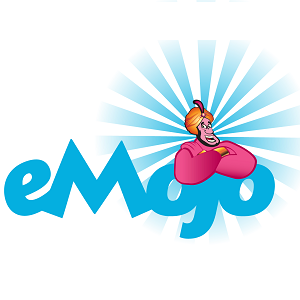 But what if you could use the secure blockchain platform to transfer and authenticate other goods? That’s where COLU comes into play. 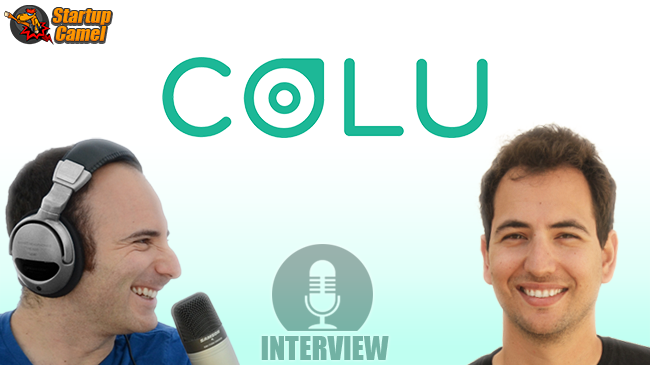 COLU supplies its users with unprecedented proof that they are indeed the owners (or sellers) of a variety of digital tokens: show tickets, art pieces, even digital keys meant to unlock services or devices like hotel doors. Since COLU users have the Bitcoin blockchain methodology “backing” their purchase, they can showcase it, use it or transfer it, with no fear of fraud. 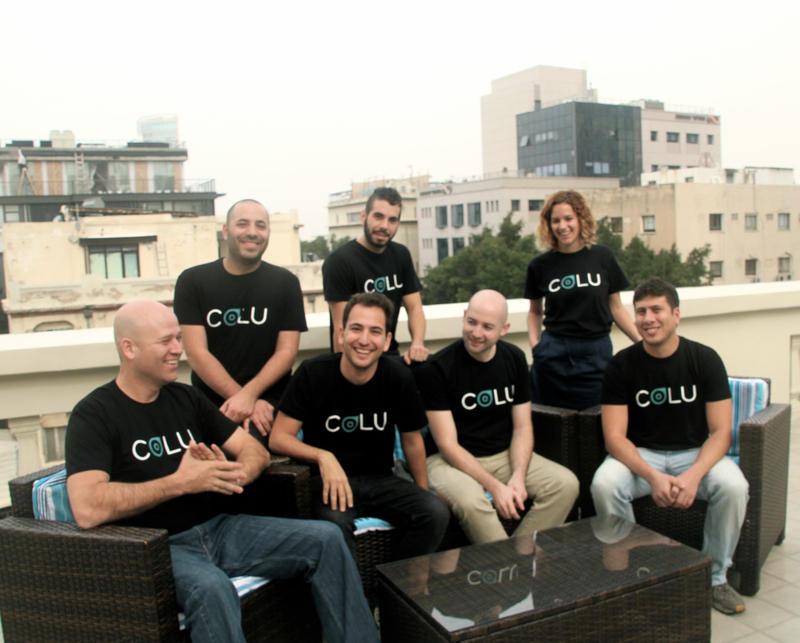 COLU was founded in 2014, and has recently raised an impressive $2.5 million in seed funding from Aleph and Spark Capital among others. Clearly, in an “internet of things” world, the ability to transfer digital goods in a secure manner is worth a fortune.